We are HCPC and CSP registered physiotherapists with extensive experience in treating Musculoskeletal and Sports Injuries. Richmond's newest multidisciplinary clinic here to help you with all your pain and injury managment needs. The highly qualified and friendly staff (male & female) are ready to welcome you to the clinic and help you on the road to recovery. 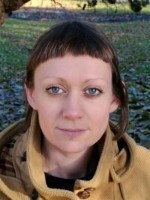 Putney Physiotherapy Practice.Angela Buchanan MCSP. 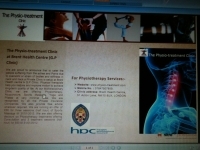 Chartered Physiotherapist.Registered with HCPC.Recognised by most main insurance companies. Adelaide Children's Physio provides paediatric physiotherapy to children who are suffering from one of many conditions, including neurological, musculoskeletal, or neuromuscular disorders. PhysioT makes recovery easier by coming to you. Less stressful at a time & location that suits you, we adapt treatment to your environment to rehabilitate both the current injury as well as the underlying cause to aid injury prevention in the future. 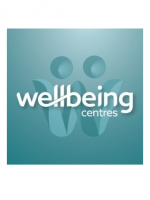 Wellbeing Centres is a holistic business that has been established for over 10 years. 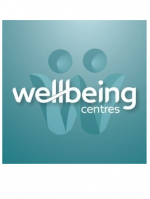 Our facilities will give you an enhanced route to your wellbeing experience. Our mission is to provide a caring, friendly and professional service to our patients. 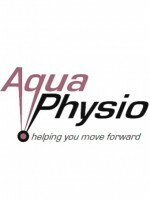 AquaPhysio offers aquatic physiotherapy, or hydrotherapy, from its state of the art 34 degrees hydrotherapy pool. Ideal for sports injuries, joint replacements, bone fractures or breaks and other long term conditions. Also great for cardio fitness. Specialists in aches, pains, injuries, sports, massage, acupuncture, gait analysis, elderly rehabilitation, neuro rehab and Lymphoedema. We aim to support you on your journey whether it's a quick fix or a long-term condition. Please get in touch! 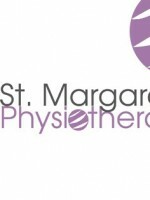 I am a London-based physiotherapist (BSc, MCSP, MSc) with more than 10 years experience in both private and public sectors. Physiotherapy is a wonderful science for rehabilitation and pain management. Contact me now to get treated! 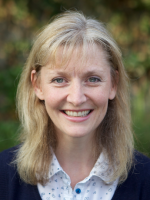 Becky Aston Physiotherapy specialises in treating women with pregnancy related complaints and problems with the pelvic floor in women of all ages. 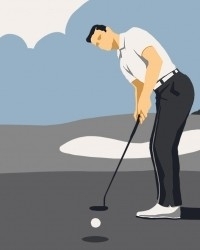 Are you looking for help with a back, muscular or joint injury? 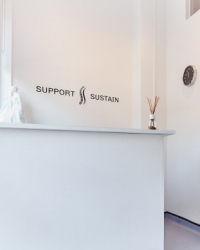 Located near Kidbrooke Station our chartered physio and registered sports therapists have over 20 years experience dealing with sports injuries, back pain and other issues. 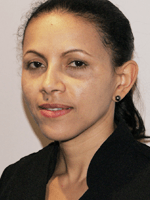 Shirley-Ann offers a gentle effective hands-on approach to physiotherapy including massage, manual therapy, advice and exercises. £60/hr Lovely home treatment room, easy to find and park, Lightwater / M3 J3. Mon-Sat. BUPA and self-pay welcome. Elizabeth Edwards Physiotherapy & Sports Injury Clinic. 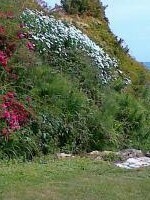 Experienced, friendly, professional, & specialist cutting edge treatments to restore yourself back to normal! 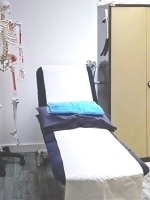 Services: Physiotherapy, Medical Acupuncture, Sports Massage, Pilates & more! 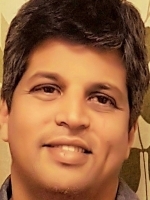 My name is Vinod and I am a Physiotherapist with more than 20 years of experience treating patients in various clinical settings. 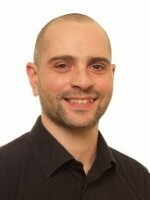 I am friendly compassionate professional who loves working with patients and helping them to achieve their goals. 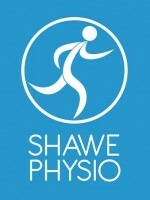 Shawe Physio provide expert skills in musculoskeletal pain, novice to elite level sports injury, neurological conditions and complex trauma. We focus on treating the cause not just the symptoms, and always take time to explain everything in detail.